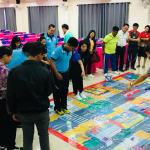 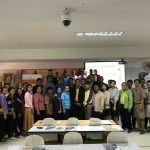 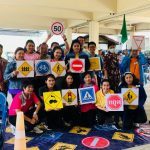 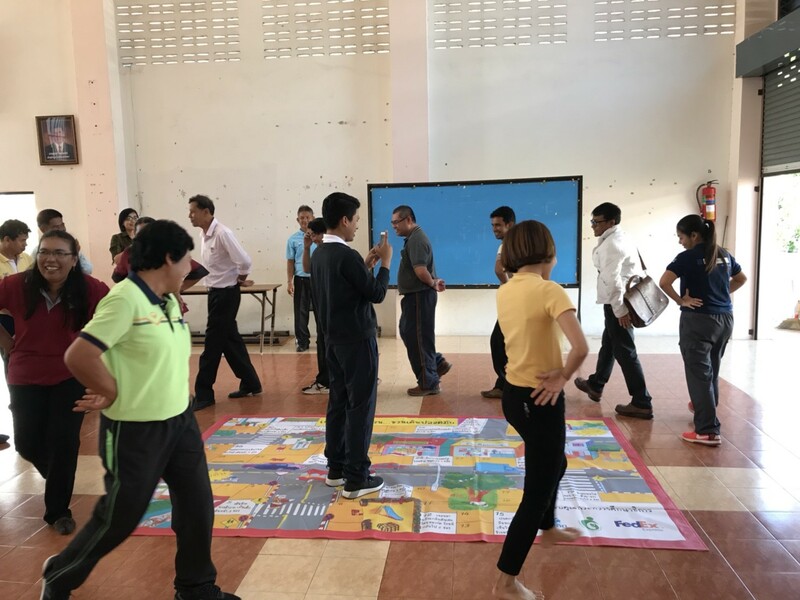 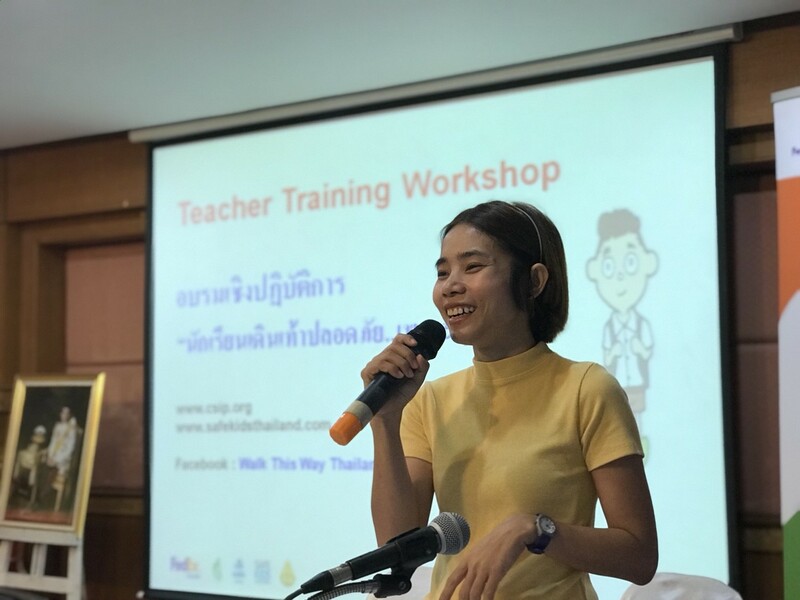 Safe Kids Thailand, under the Child Safety Promotion and Injury Prevention Research Center (CSIP) supported by FedEx and Safe Kids Worldwide and collaboration with the Office of Songkhla Primary Education Area Zone 1 organized the 12th Teacher Training Workshop on January 10, 2018 at the conference room of Chaeng Wittaya School. 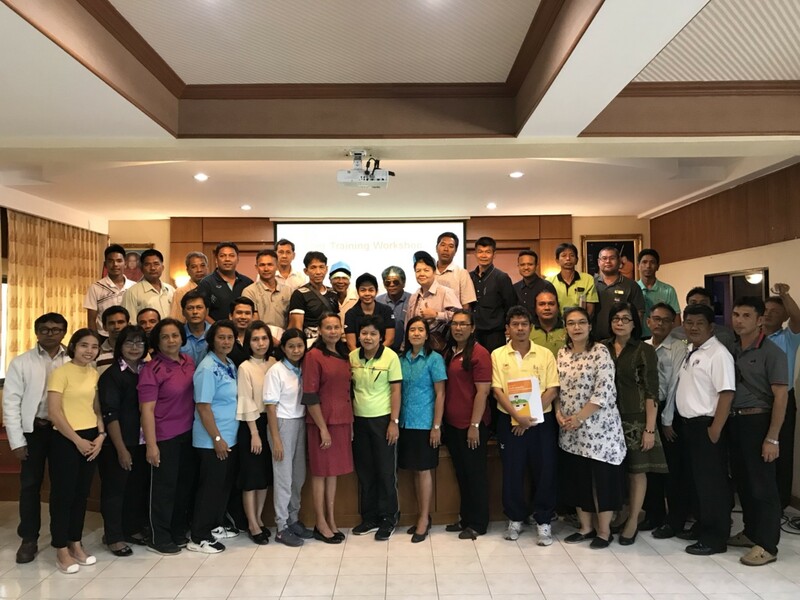 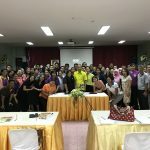 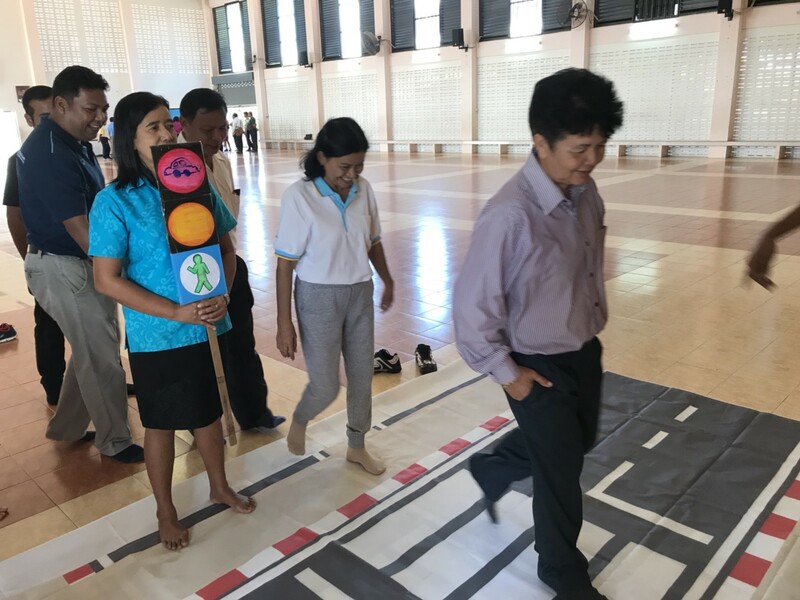 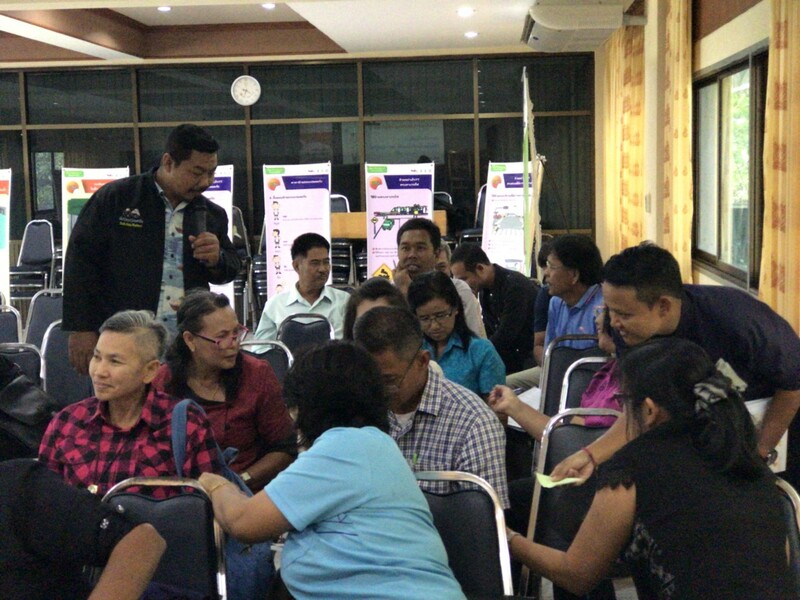 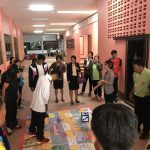 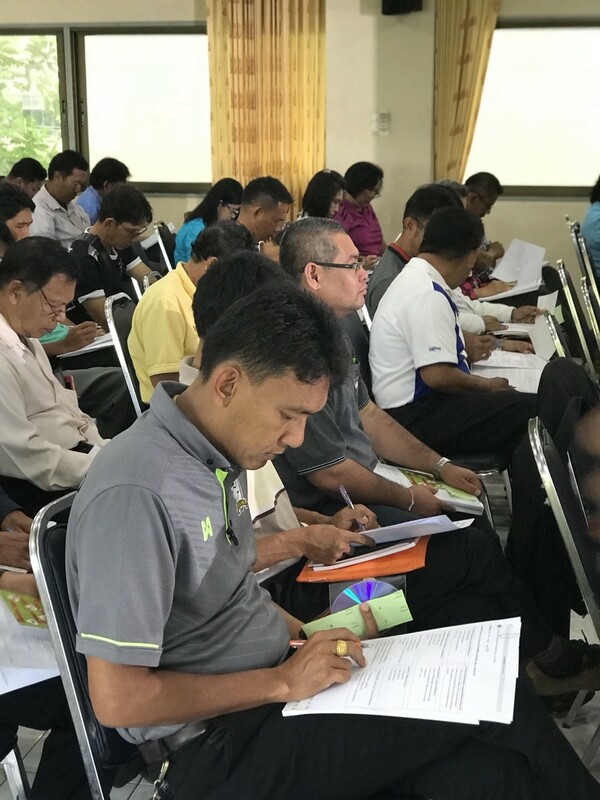 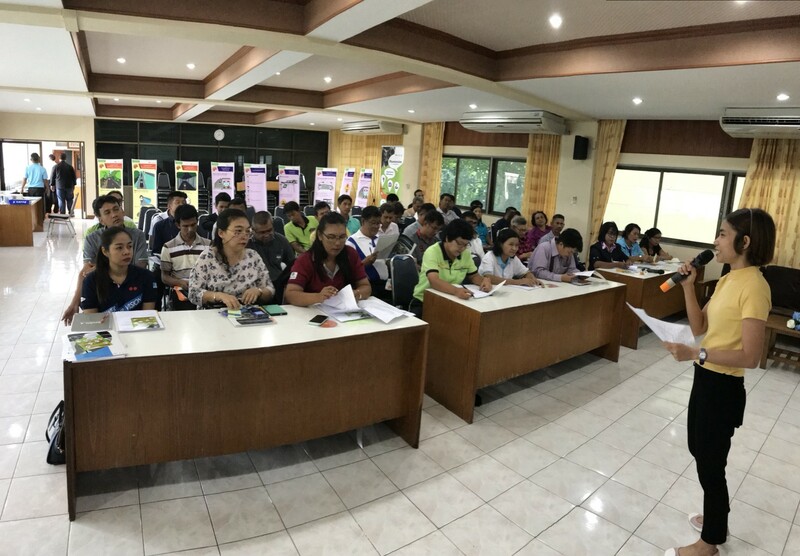 The attendants included school management and teachers from 43 primary schools under the Office of Songkhla Primary Education Area Zone 1. 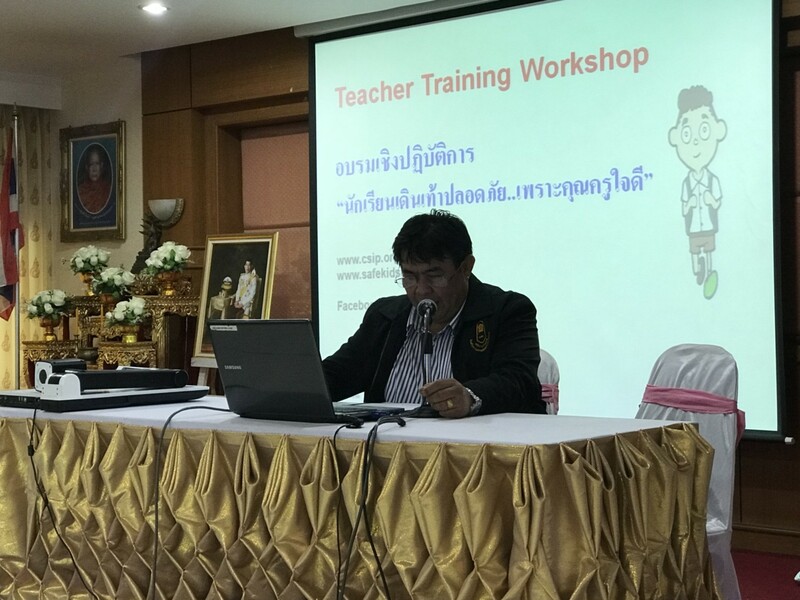 Opening speech delivered by the Deputy Director of Songkhla Primary Education Area Zone 1.